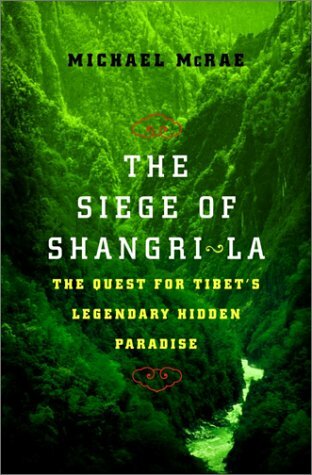 [PDF] The Siege of Shangri-La: The Quest for Tibet's Sacred Hidden Paradise | Free eBooks Download - EBOOKEE! Description: The story of the quest for a real-life Shangri-La in the darkest heart of the Himalayasâ€“ a century-long obsession to reach the sacred hidden center of one of the world's last uncharted realms. No comments for "[PDF] The Siege of Shangri-La: The Quest for Tibet's Sacred Hidden Paradise".